Chinese phone maker Meizu is expected to announce the 16s soon. We've been hearing about it for the past few weeks and the smartphone recently got TENAA certification hinting at an imminent launch in China. 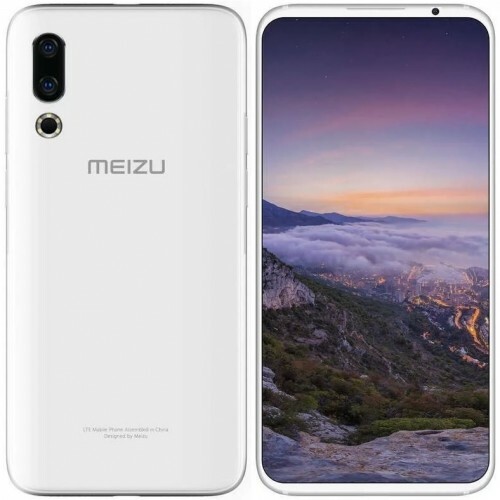 Thanks to previously leaked images, we already have an idea of what the 16s will look like, but now, an official-looking render has surfaced which gives us our best look yet at this smartphone. 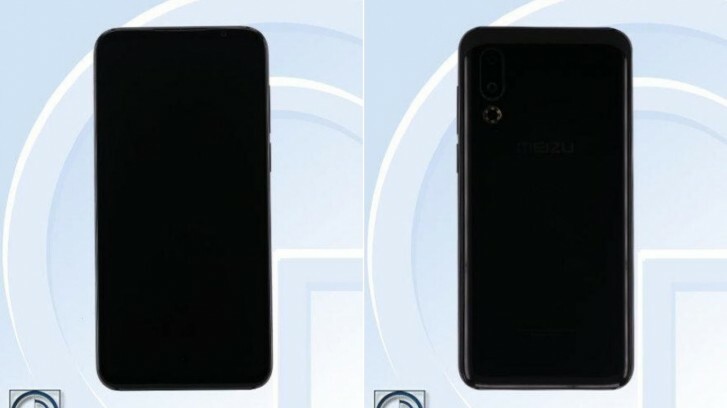 The images we saw on TENAA revealed that the 16s has a volume rocker and a power button on the right, but this render shows the phone with a similar arrangement on its left side as well. Furthermore, the top of the phone also seems to have a cut-out for a USB like the bottom. Either someone created those renders based on earlier leaks or there's something we are missing on the admittedly low-res TENAA shots.